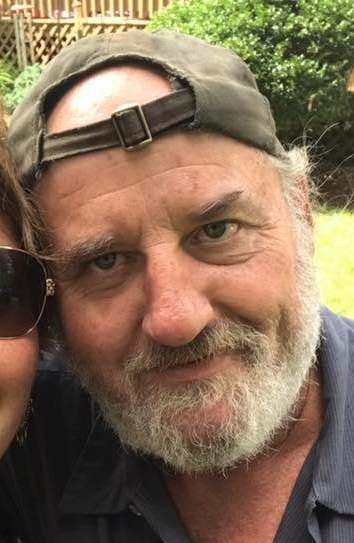 Terry Eugene Meade, 56, Vickery, died Tuesday, April 9, 2019, in Bellevue Hospital. Friends may call on Friday, April 12, 2019, from 3 P.M. until time of memorial services at 5 P.M. in First Freewill Baptist Church, 929 N. Main St. Clyde, OH, 43410. Pastor Roger Rollins will officiate. Memorial contributions may be made to the family.